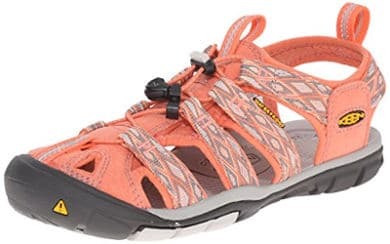 Whether you enjoy exploring those various nature trails or are into more rugged types of hiking, finding the best hiking sandals for women will allow you to be able to hike and still keep your feet comfortable and cool. So, here is a look at several hiking sandals for women that might fit the bill. 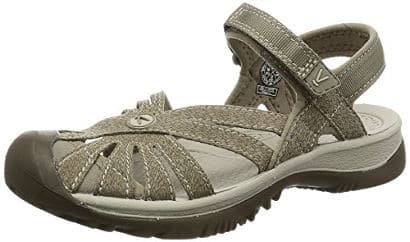 These Keen Women's Whisper Sandals come in sizes ranging from 5 through 11 and several beautiful colors. They feature a Textile/Synthetic upper, a non-marking rubber sole with a bungee lace capture system and a hydrophobic mesh lining. 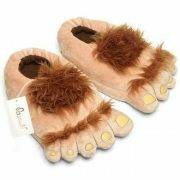 They also offer some good arch support that cradles the natural contours of the feet. These hiking sandals are machine washable and can be air dried. Users find them to be lightweight, sturdy and durable. 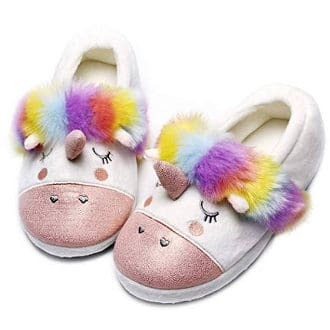 They are comfortable and require very little if any break-in time. They grip nicely when going over rocks and are somewhat adjustable. 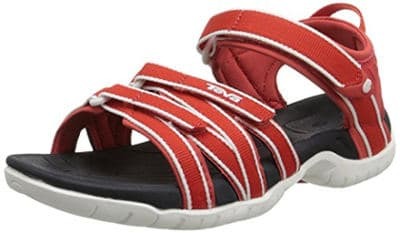 These Teva Athletic Sandals come in sizes 5 through 8 and in several color choices. 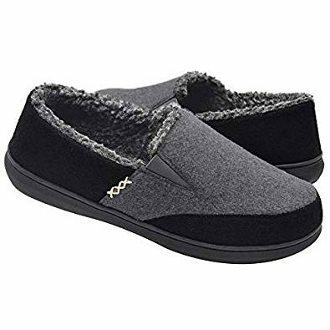 They are sporty and have multiple straps as well as hook and loop closures across the toe and around the ankle with some arch support. They also feature a synthetic upper and sole. This hiking footwear is cute, comfortable and true to size. Users review that it is durable and works great for climbing, going through water and even shopping. 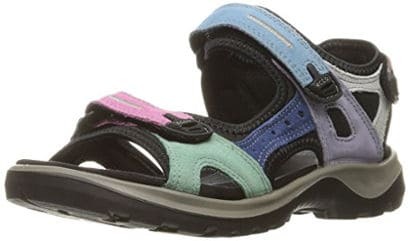 These Keen Women's Rose Sandals come in sizes ranging from 5 to 11 and a lot of attractive looking colors. 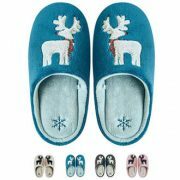 They feature a Textile upper and a rubber sole with a toe bumper and adjustable hook and loop strap. 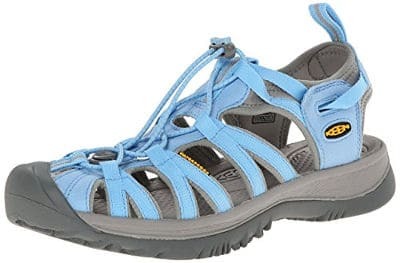 Users say that these sandals are perfect for traveling and hiking. The toe bumper protects the toes from the rocks and stubbing them. 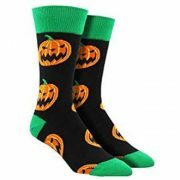 People also like that they are washable and find that they are nice enough to wear with dress pants, dresses, skirts, shorts and jeans. They are also rugged and fit well. 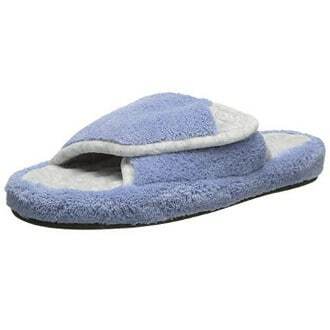 These Clearwater Sandals range in sizes from 5 through 10 and a variety of modern colors. They feature a synthetic upper and sole, and are made for use in the water. 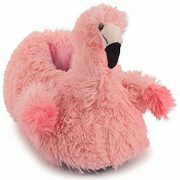 They have a stretch lining, a quick adjust Ghillie bungee cord lacing, an anti-odor footbed, which is anatomic, and hydrophobic mesh lining. 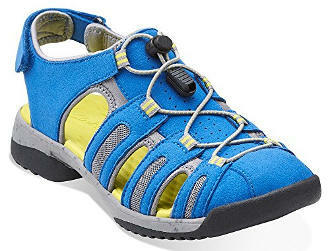 This cute water sandal offers enough coverage for hiking, but still feels cool and comfortable on your feet. 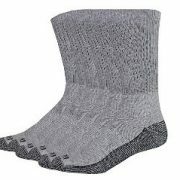 It is lightweight, flexible and comfortable enough to wear all day. 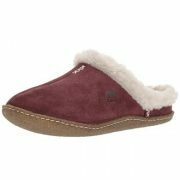 These Newport H2 Sandals range in sizes between 5 and 10 and are available in many fashionable colors. They feature a synthetic upper and sole as well as contrasting stitching, Ghillie lacing, and a rubber toe bumper, with a compression molded EVA midsole and multiple directional lugs. These sandals keep your feet steady when hiking and have good arch support. They take some breaking-in, but once broken in, they are comfortable and great for hiking or walking. Users also find that they are great for summer. These Yucatan sandals range in sizes from between 4/4.5 and 11/11.5, and are available in a wide variety of pretty colors. 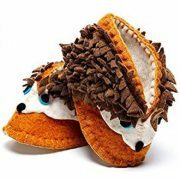 They have a polyester upper and an omni-directional rubber outsole. There is a dual hook and loop closure as well as a molded EVA footbed with a microfiber cover and PU midsole foam. 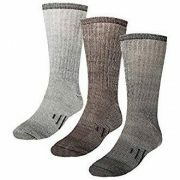 Users review that this outdoor footwear is comfortable and durable with some people stating that it lasts for a number of years. It fits well and in can be adjusted in 3 places. 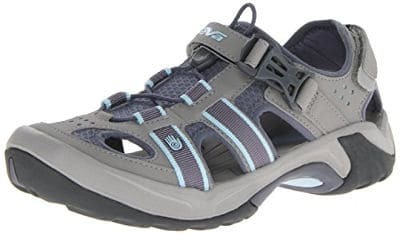 It also offers good ankle and arch support, which is a great feature if you want to use this sandal for walking or hiking. These Clarks Tuvia melon Fisherman Sandals come in sizes from 6 to 8.5 and a few choices of colors. 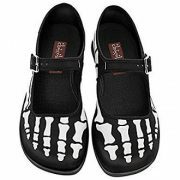 They are closed toed and feature a synthetic upper and sole. 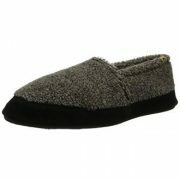 They also have a single-pull bungee lacing, a contoured footbed and good traction. 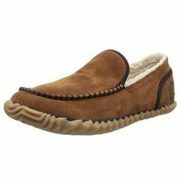 Users say that these Clarks offer good support and are great for hiking. One more advantage is that they are lightweight as well as comfortable. People also like the adjustable heel strap. These Omnium sandals range in sizes from 5 to 10.5 and come in slate gray. They feature a synthetic mesh and sole, and are closed toed with grosgrain webbing overlays and multiple drainage ports. In addition, they have a quick dry mesh lining and a molded EVA foam midsole. 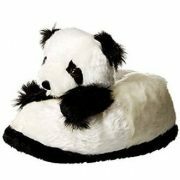 It is suggested that you order one size larger than your normal shoe size. 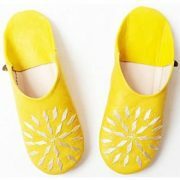 Users find these sandals to be comfortable and great for walking. 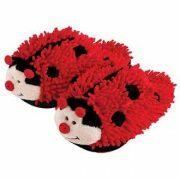 They have good traction and support, and are designed to fit wider feet. 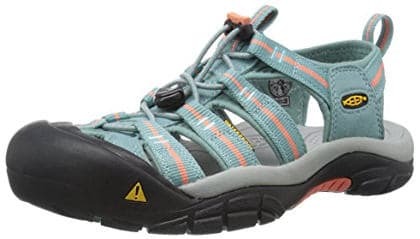 In conclusion, if you are looking for a great pair of hiking sandals, then one of the best hiking sandals for women in this review may be exactly what you need.